If you are an aquaculturist who subscribes to the saying, “waste not, want not,” you might want to look into the new farming practice of aquaponics, which combines the soil-less growing technique of hydroponics with aquaculture. Specifically, the system uses the nutrients that are emitted from fish to nourish plants, creating a habitat that is self-sustainable and eliminating waste. As a result, aquaponics does not require a large amount of space. Quagrainie’s interest in aquaponics began a couple years back when he began hearing about it from local producers. He visited AquaRanch Industries, located in Flanagan, Illinois, to learn more about the aquaponic process. 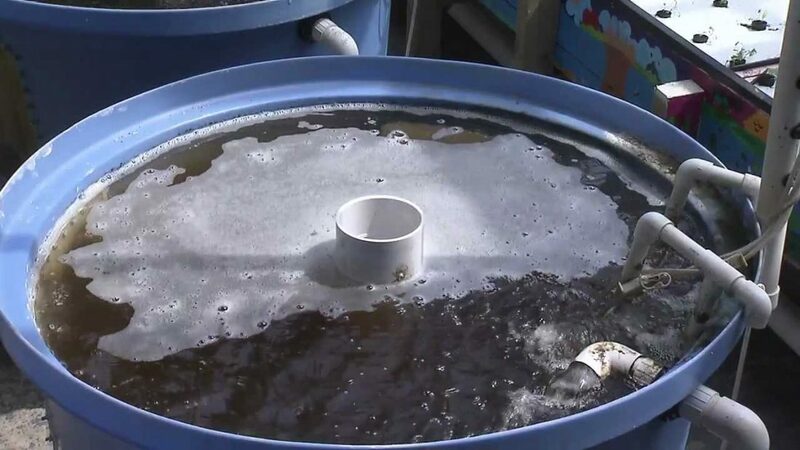 Since 2006, Quagrainie has held aquaponic workshops each year to spotlight the benefits of this process and explain how to set up your own system. Attendees also learn about costs and marketing, as well as visit an aquaponics facility. The next workshop will likely be in the spring.  Through Purdue Extension, Quagrainie also developed a video that provides an overview of aquaponics. Even though aquaponics is not widely practiced yet, the word has been spreading. A new company in Chicago called 312 Aquaponics opened its doors last year. Brian Watkins, one of the co-founders, said he was partially inspired after attending a seminar by Harston. “When I first started looking into aquaponics, I was really blown away. I kept thinking that this can be very important for the future,” Watkins said.